I am available to execute all four stages of garment creation – or just the design/fabric or the pattern stage. Contact me for pricing and details of consultation. Design: detailed sketches, showing fastenings, seamlines with fabric suggestions, swatches and trimmings. Fabric Sourcing: Looking for the fabric and availability for your designs. Pattern Creation: Translating the design into paper patterns in your required size/s. 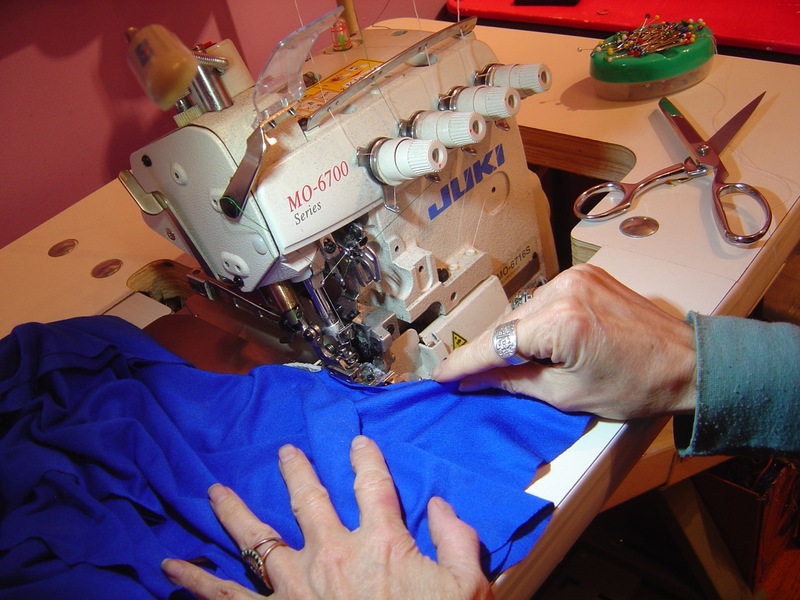 Garment Creation: Order fabric, cut, sew, trim, handprint, finish, pack and ship to you. 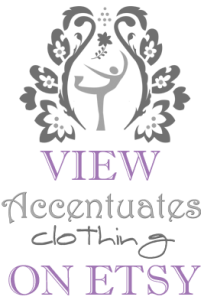 Free occasional newsletter with special offers, events, what's happening with Accentuates Clothing and more on "The Goddess Emerging"